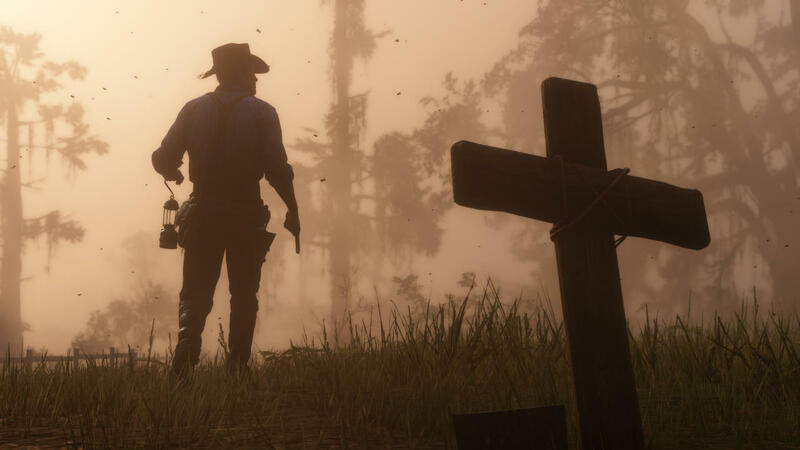 Rockstar confirms that Camp disappearance in Red Dead Redemption 2 is, in fact, the result of a bug and they are currently working on a patch that will get rid of the issue. The bug that players are facing is that in the campsite it prevents Sadie Adler as well as John Marston’s family (John, Abigail, Jack) from appearing in the camp. 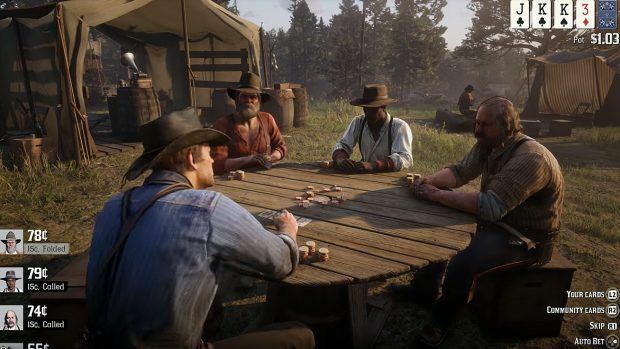 Players have assumed that this bug meant missing out on these characters’ side missions, but now Rockstar has confirmed that this only prevents players from seeing the characters and interact with each other at camp. 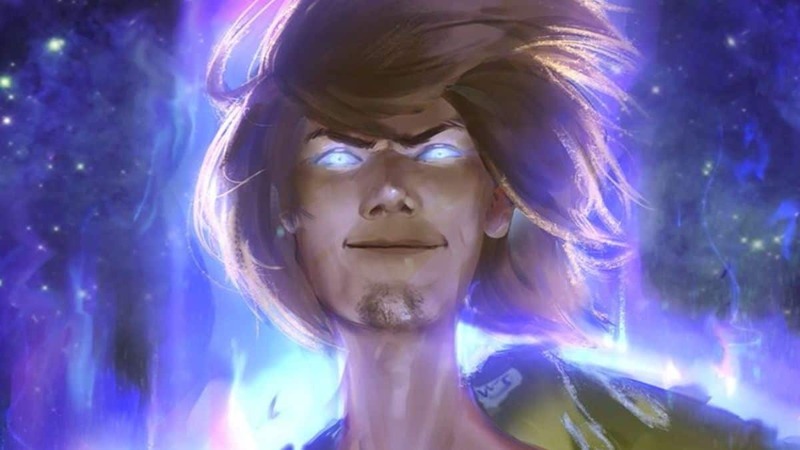 When they have missions for the player, they will appear regardless. If you have failed the missions “Polite Society” and “Valentine Style” then restart the mission instead of using the Retry Checkpoint option. If you have already completed the mission after using the “Retry Checkpoint” option, the missing characters will not be present until the start of Chapter 4. 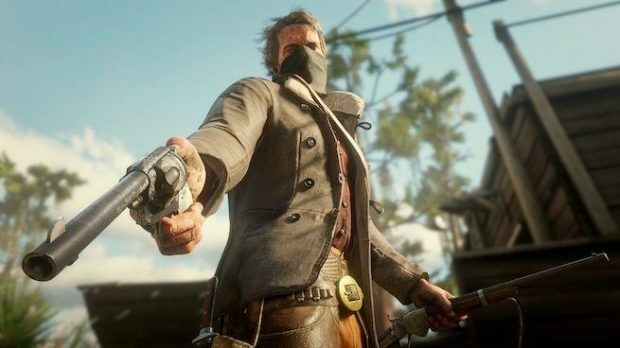 Rockstar will release a patch in the near future which will fix the RDR2 camp bug. Until then you can enjoy killing some feminists in the game. 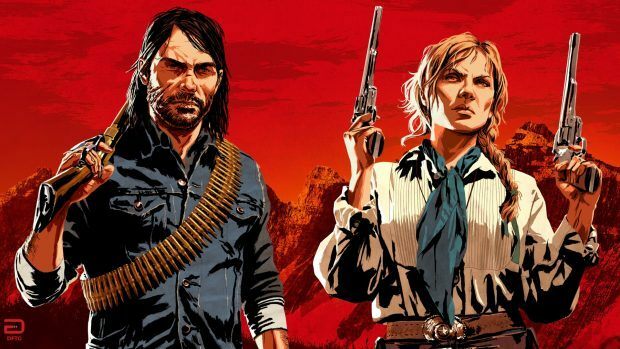 Red Dead Redemption 2 is now available on Xbox One and PS4.